The houses, made of dark volcanic stone, in the historical centre of the village, extend across the basalt plateau of the same name in the historical territory, full of woods, of Barigadu. Abbasanta is a village with two thousand 700 inhabitants and is a slow food presidium for casizolu (typical local cow's milk cheese). 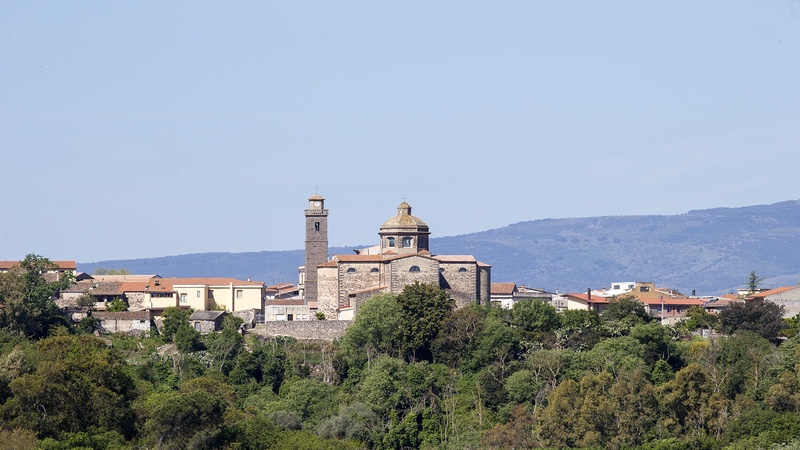 Abbasanta has been famous for its central position in the heart of Sardinia since Antiquity and it is no coincidence that today it is at the centre of the main thoroughfare, trunk road 131. In the Roman era, it was known as Ad Medias Acquas. The subsequent Aba Sancta (holy water) was mentioned for the first time in the 12th century in the rationes decimarum (payment of ecclesiastical tithes). There was a human presence in the area long before the Romans arrived and dates back to the Neolithic period, as is demonstrated by the S'Angrone domen. The sacred well of Calegastea, the tomb of Giants of Sos Ozzastros and numerous Nuragic complexes date back to the Bronze Age. The most famous is nuraghe Losa, located three kilometres from the village. It is made of 'regular' basalt blocks, it has a complex structure and is the result of various phases of building between the 15th and 12th centuries BC: a keep (central tower) 'protected' by a trilobed bastion, with its highest tower reaching 13 metres, also surrounded by a defence wall. 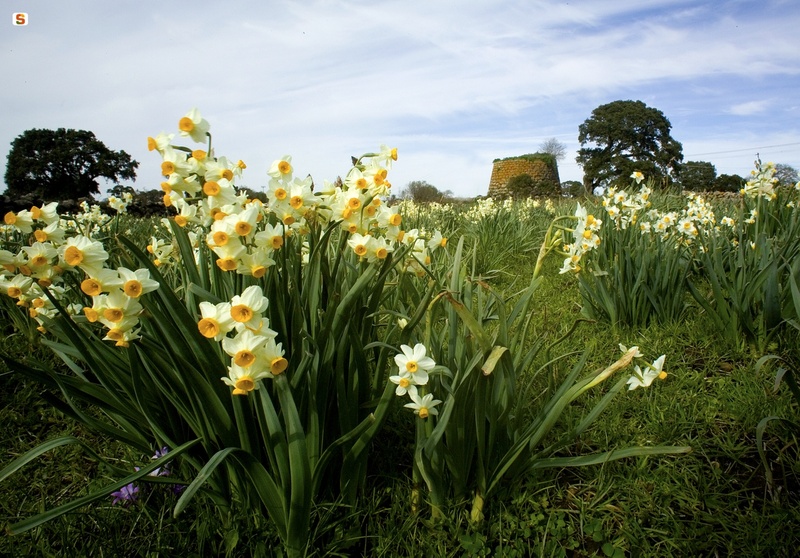 It was less frequented during the Iron Age and was later used for funerary purposes. 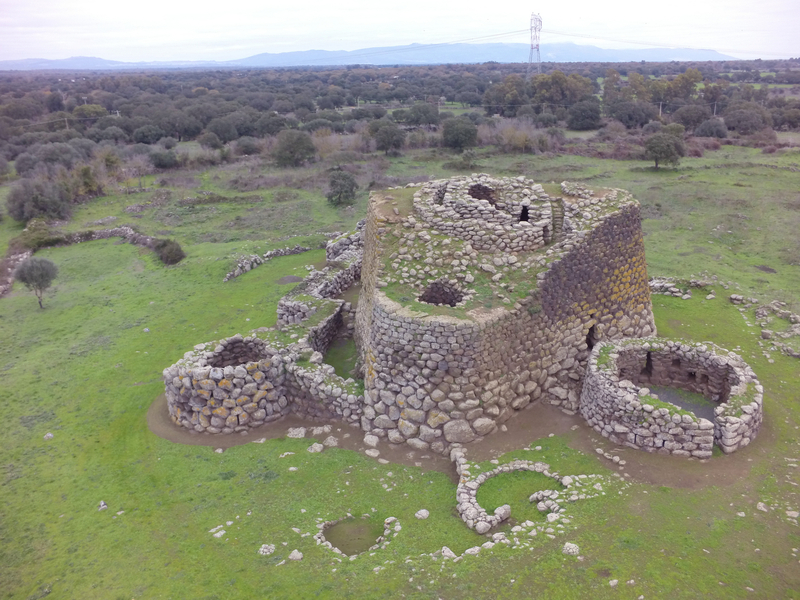 Another important nuraghe is the single-tower Zuras, dating back to between the 14th and 12th centuries BC, worthy of note for the precision used in building it. From its upper terrace, you can see other sites in the area, among which the poly-lobed nuraghe Aiga, around which you will notice the remains of a village dating back to the middle of the 2nd millennium BC. Not far from Abbasanta, in the territory of Paulilatino, another fundamental Nuragic site stands out: the evocative Sanctuary of Santa Cristina with the surrounding village. The village centre is located around the parish church of Santa Caterina d'Alessandria, which was first built in Catalan-Gothic style in the sixteenth century on the ruins of a nuraghe. 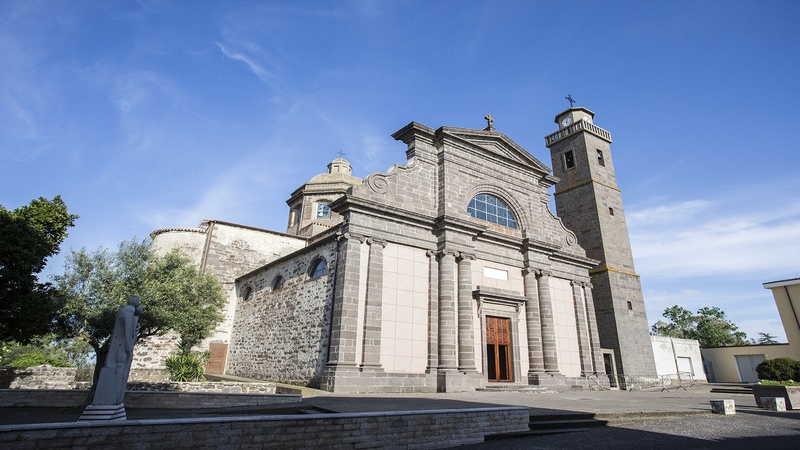 It was completely renovated at the end of the nineteenth century, inspired by Renaissance forms: it has a Latin cross layout with a single nave, on which three chapels open up on each side. Other village churches are Sant'Amada (or Dorotea), built in Gothic-Aragonese style in the 16th century, and the seventeenth century Santa Maria delle Grazie. A walk in the Parco di Sant'Agostino park is a must, where you will find a little village of muristenes - lodgings that accommodate worshippers during the celebrations in honour of the saint at the end of August - around a rural sanctuary of Bizantine origin, with centuries-old cork oaks and downy oaks. Other examples of spectacular nature are the Bonorchis spring, near the locality of Tanca Regia, where there is a horse breeding centre and, nearby, prehistoric funerary areas like Domus de Janas, that of Mesu Enas and the tomb of Giants Su Pranu.